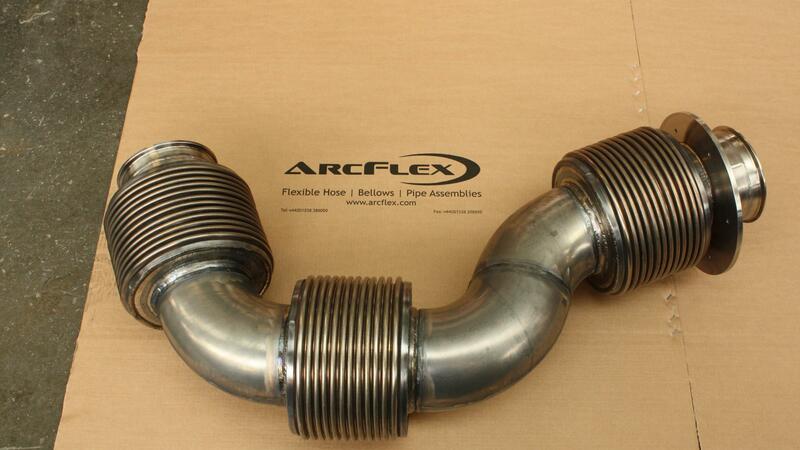 Arcflex is one of the leading manufacturers of expansion bellows and metal bellows. 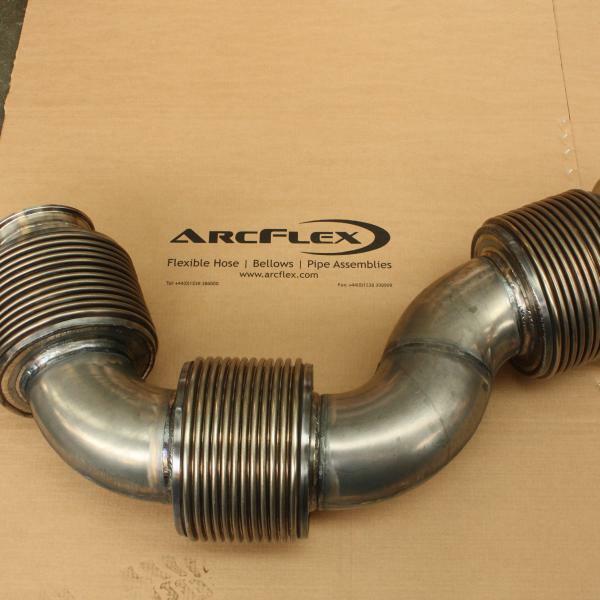 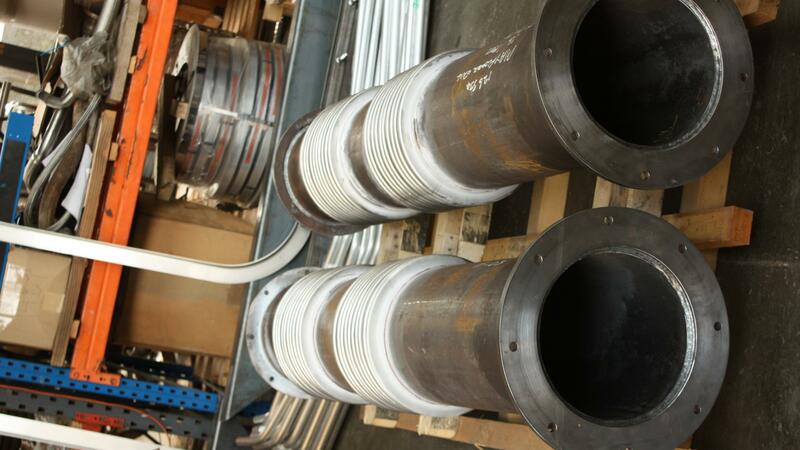 With over 30 years of valuable experience when it comes to the design and manufacture of high-quality expansion bellows and metal bellows, you know you are in the best of hands when you choose Arcflex for your industrial fabrication needs. 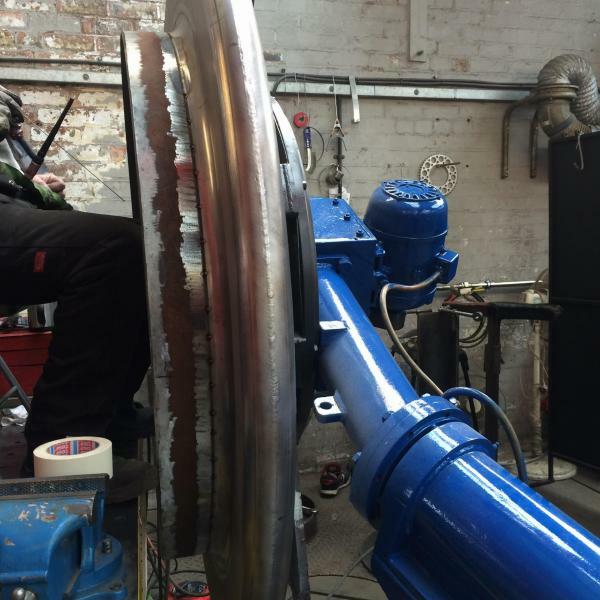 Our state of the art, on site facilities allow us to provide individuals, businesses, and organisations across the UK with expansion bellows and more which are made to their exacting specifications. 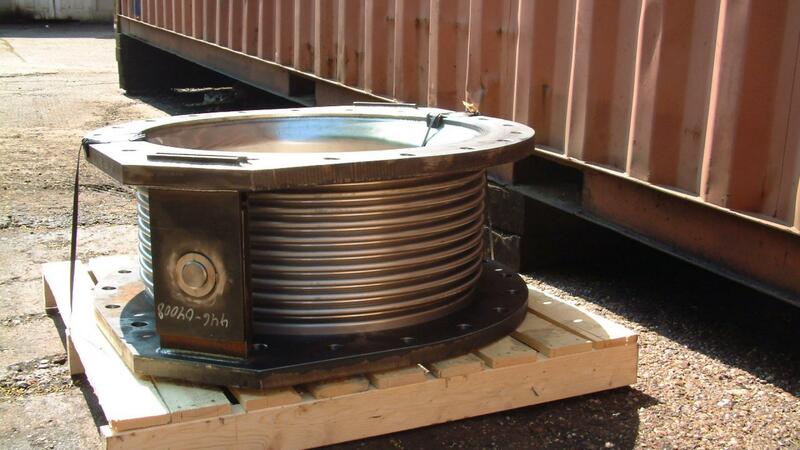 Your new expansion bellows and metal bellows can be manufactured to the highest standards, in your choice of materials to meet your needs in terms of pressures, sizes, and more. 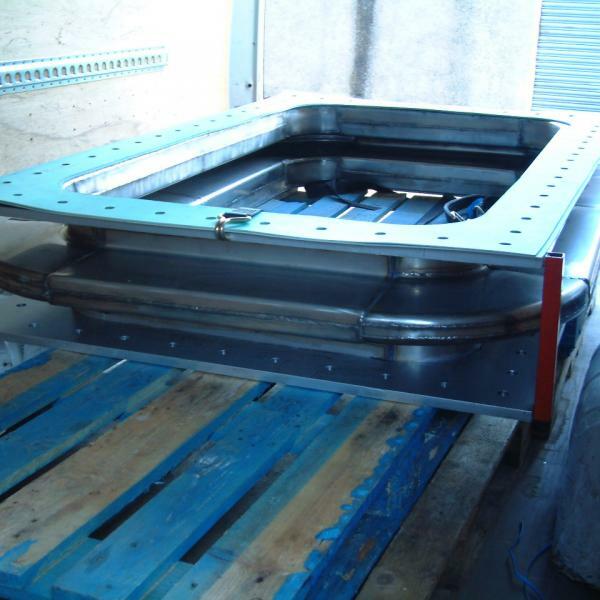 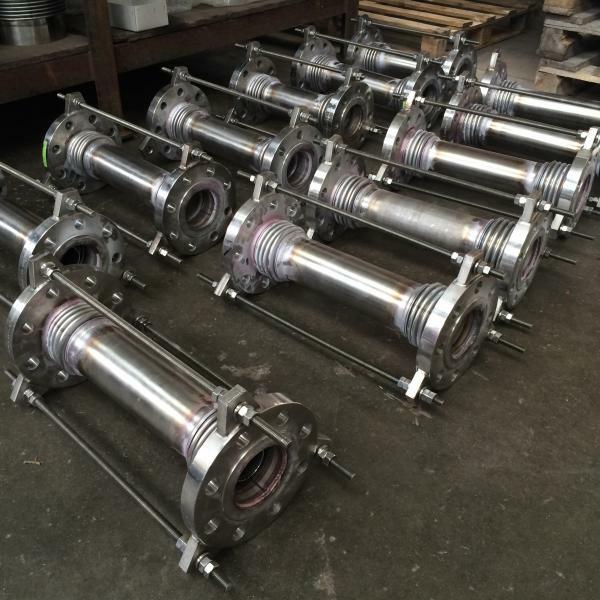 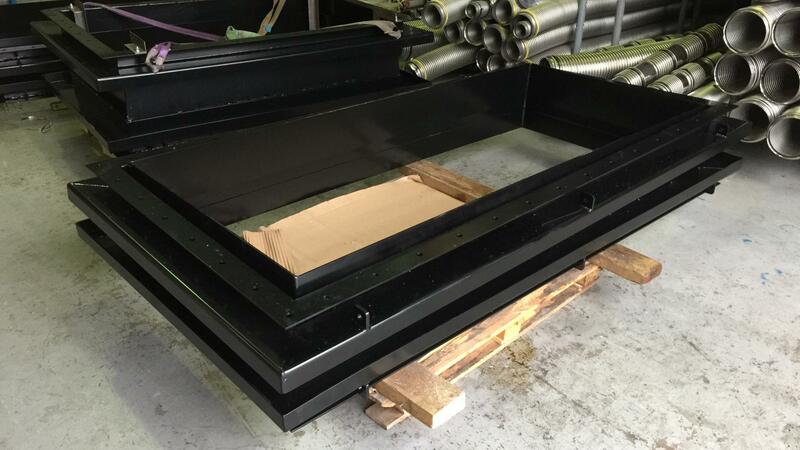 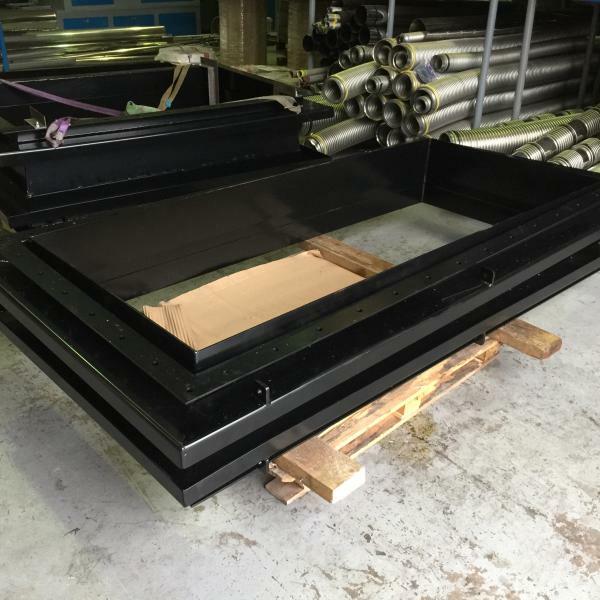 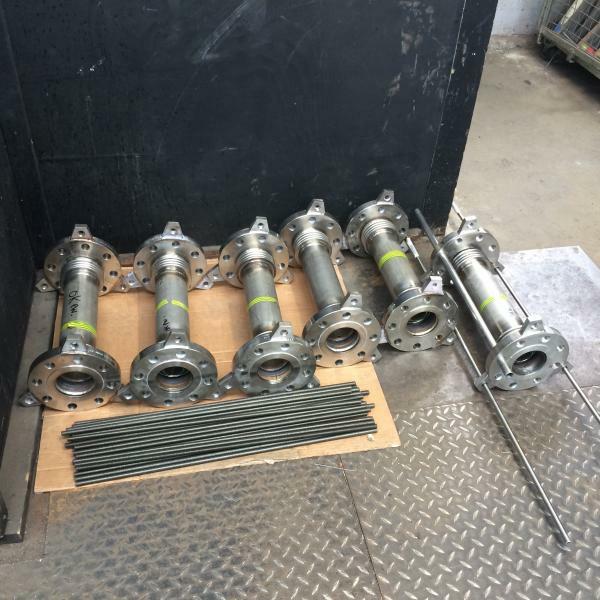 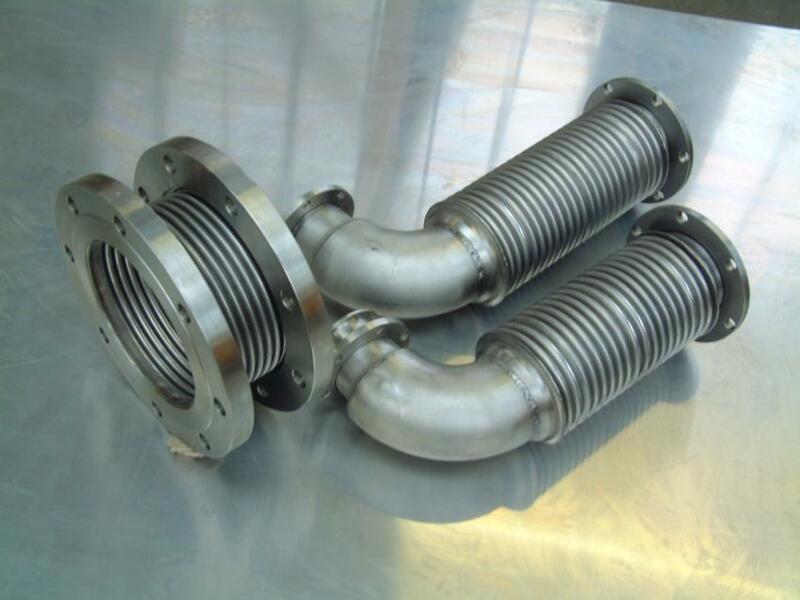 We offer a complete package service; our expert teams will discuss your needs with you, and will then go on to design your expansion bellows. 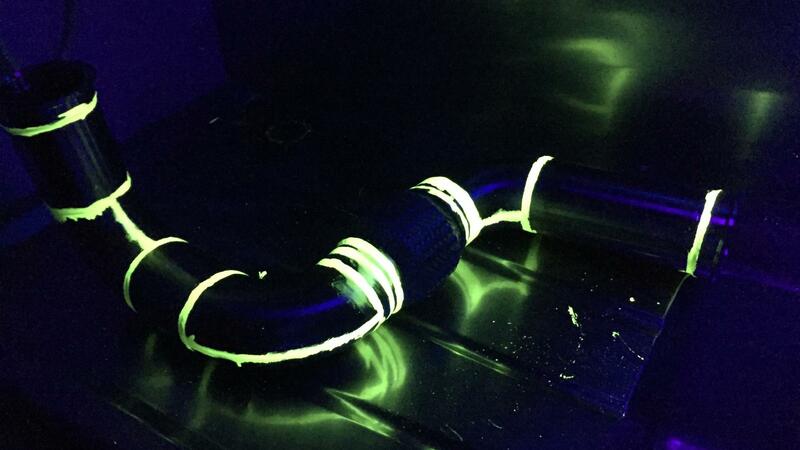 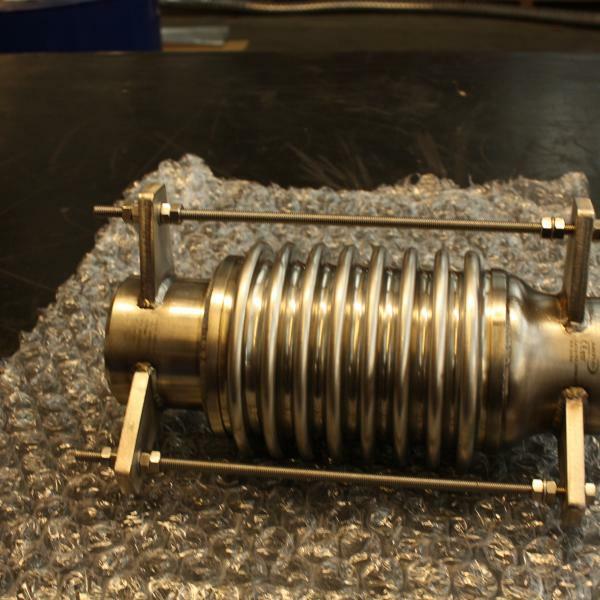 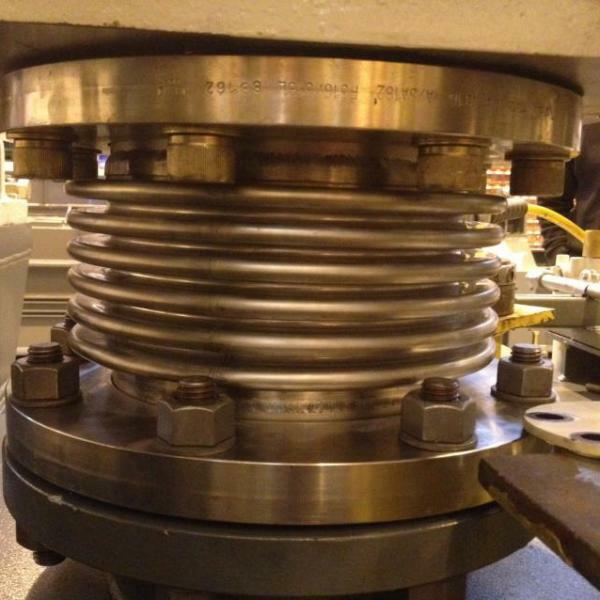 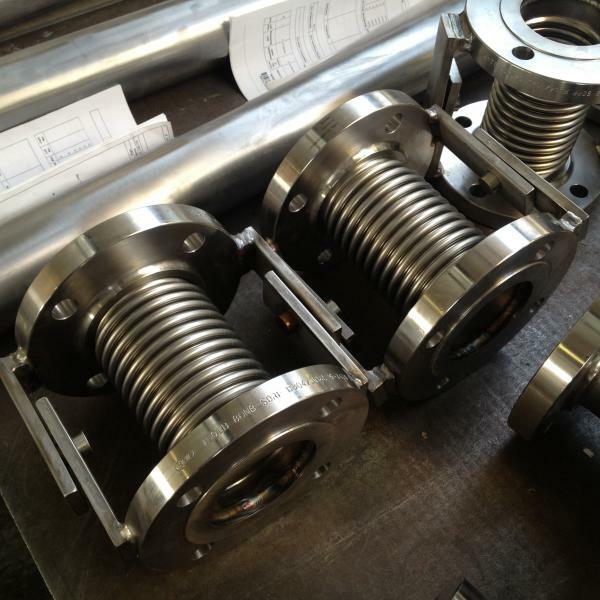 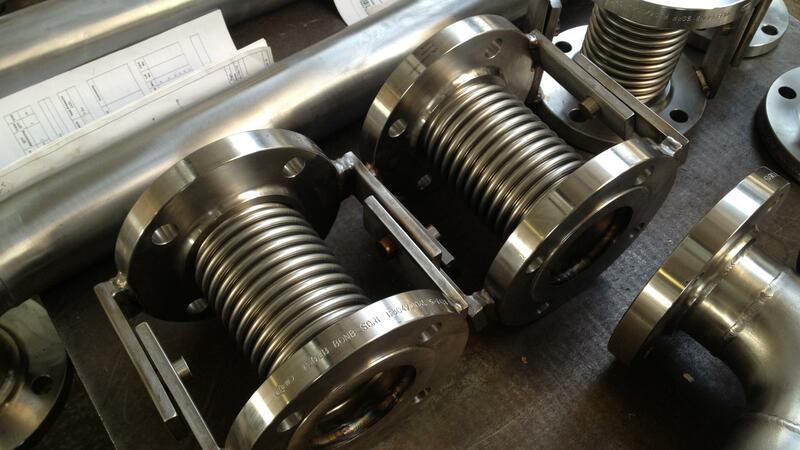 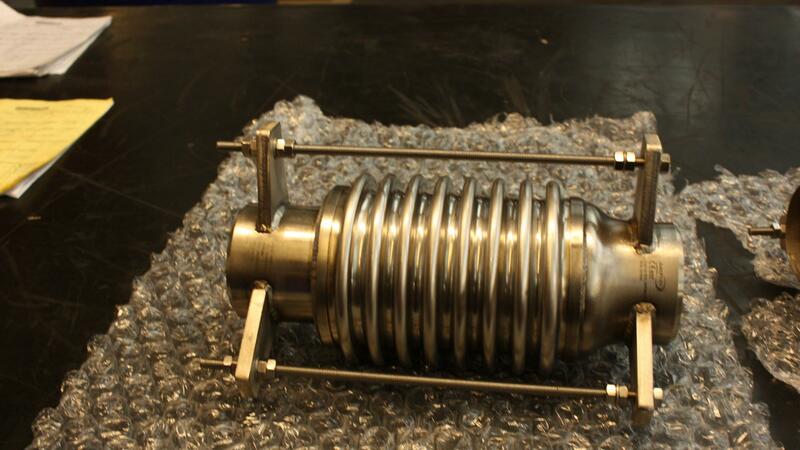 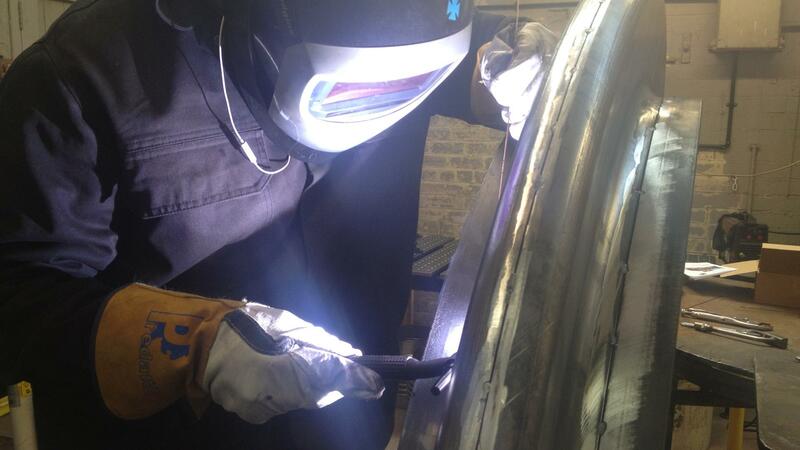 The metal bellows will then be manufactured to an impeccable standard, and then fully tested for quality and function. 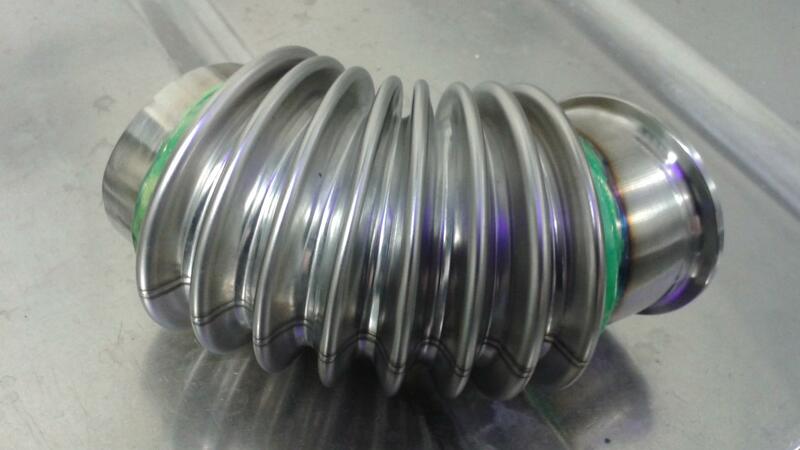 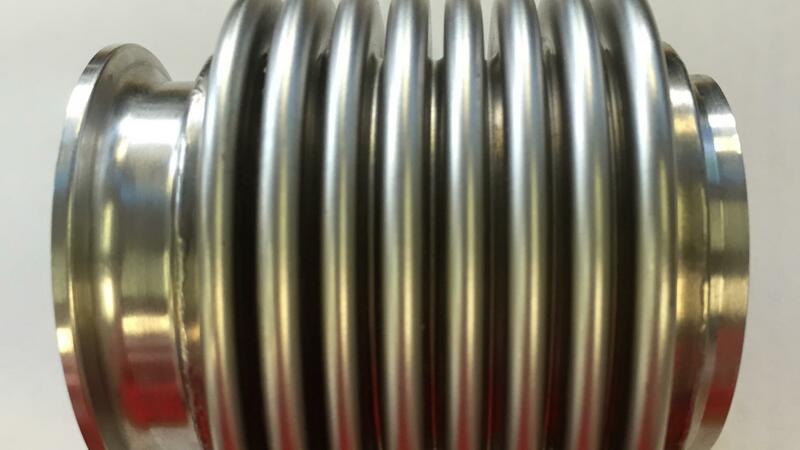 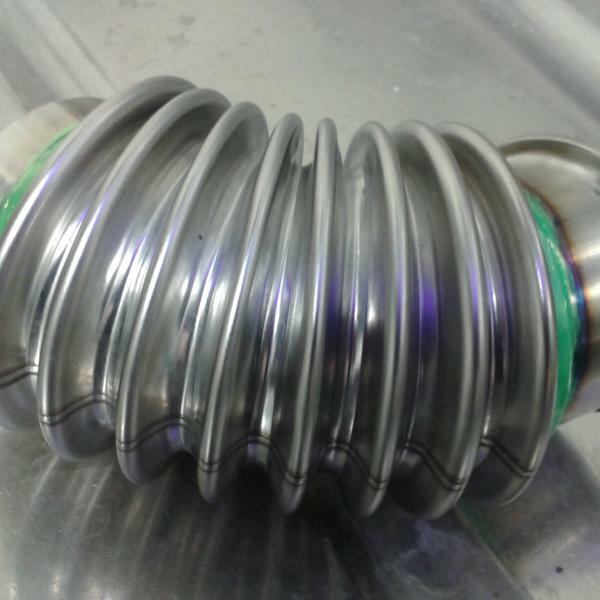 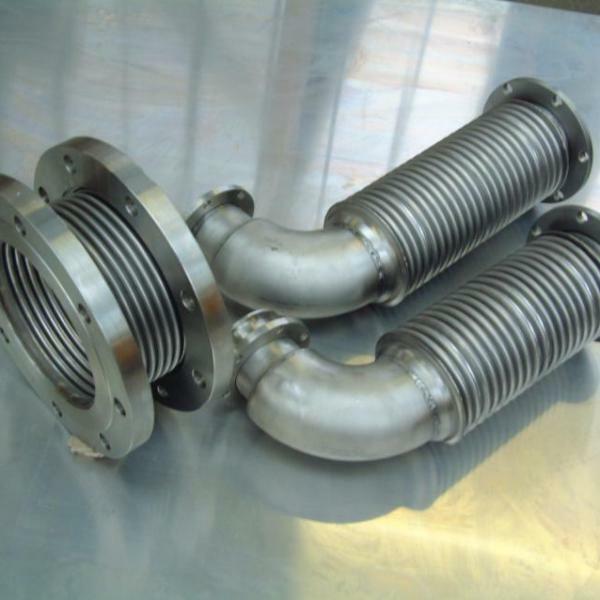 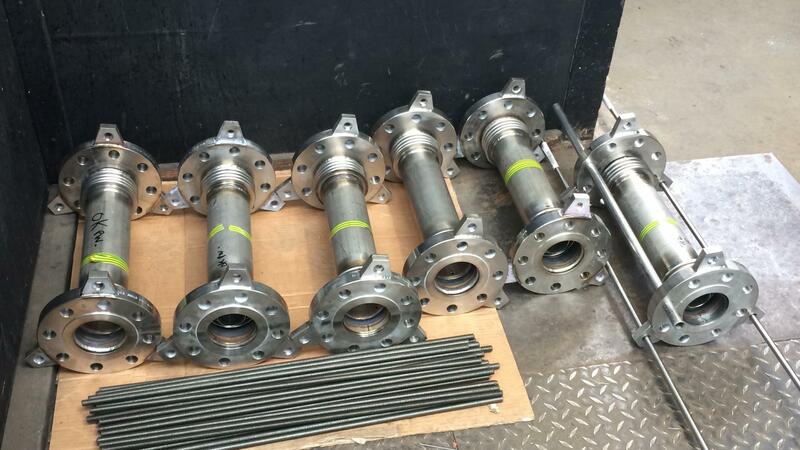 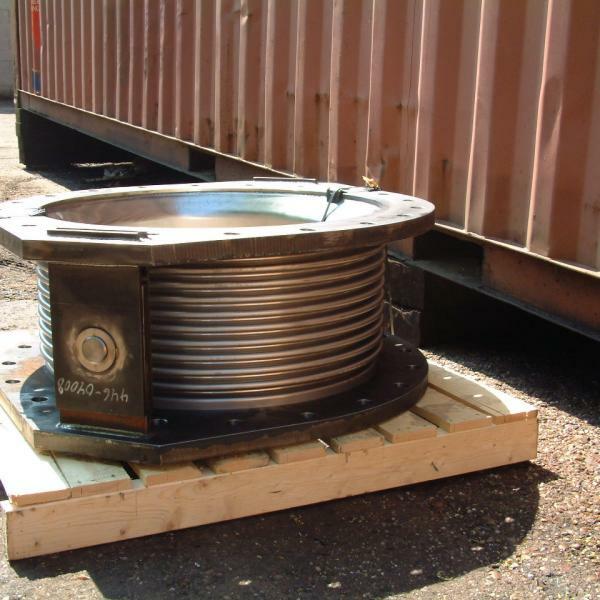 Expansion joints and metal bellows are vital components in a huge range of industrial settings. 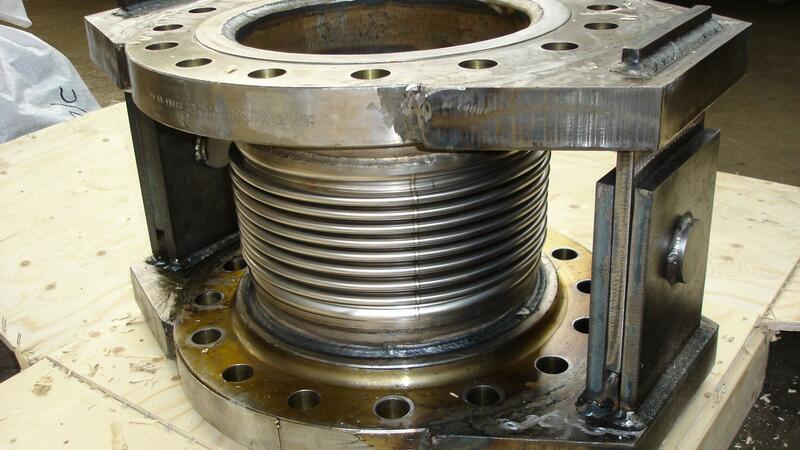 They play a vital role in equipment which needs to withstand high pressures, whether that is from gases or liquids. 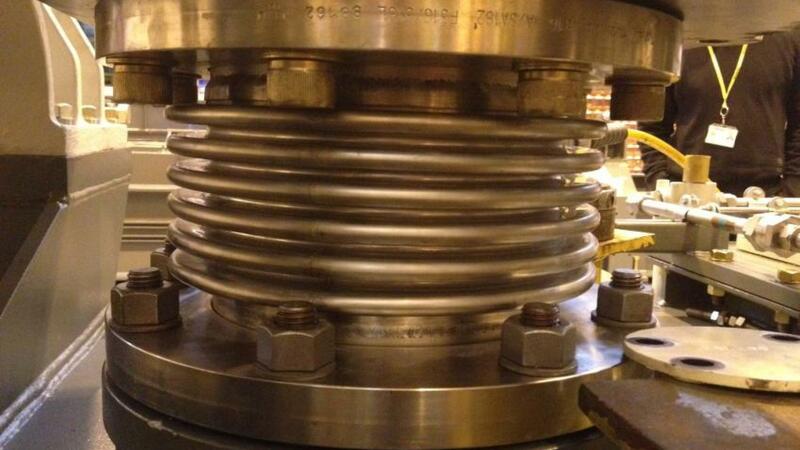 The units are designed to safely and reliably expand under pressure, and take prescribed temperatures in their stride. 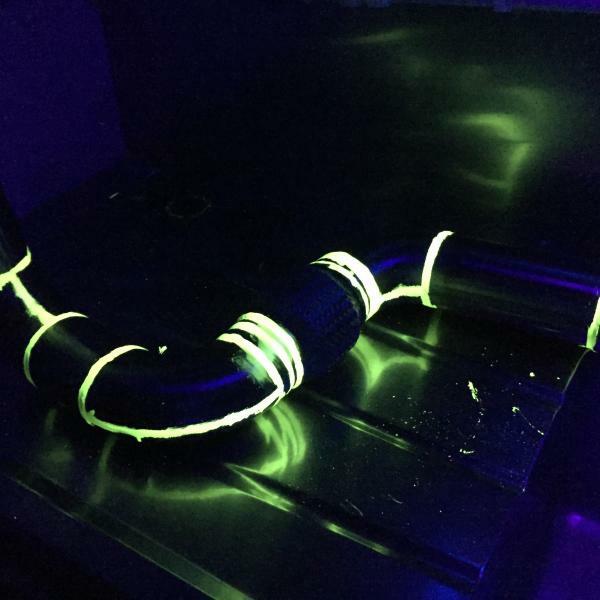 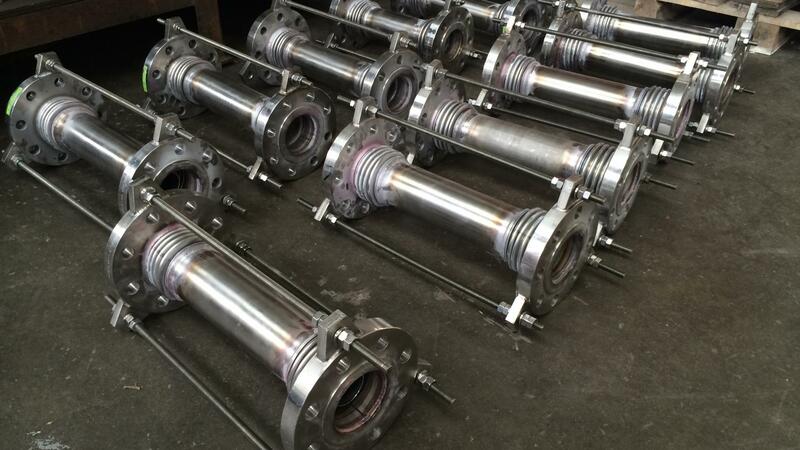 They can be formed from common metals such as stainless steel in various grades, and more exotic alloys such as Inconel can be used as per your requirements. 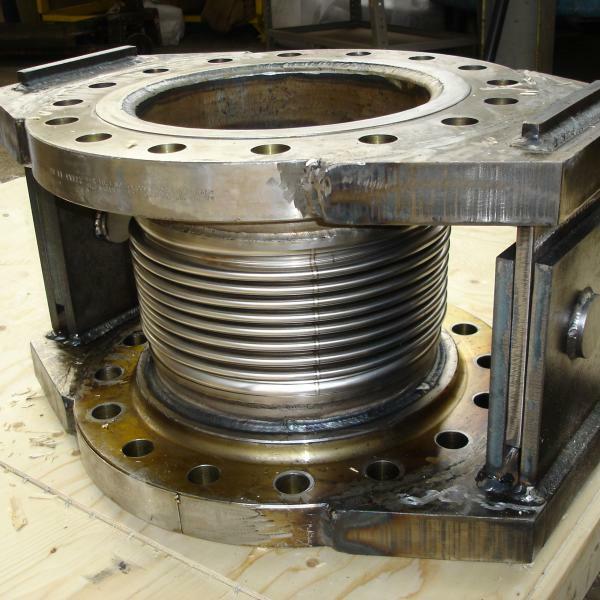 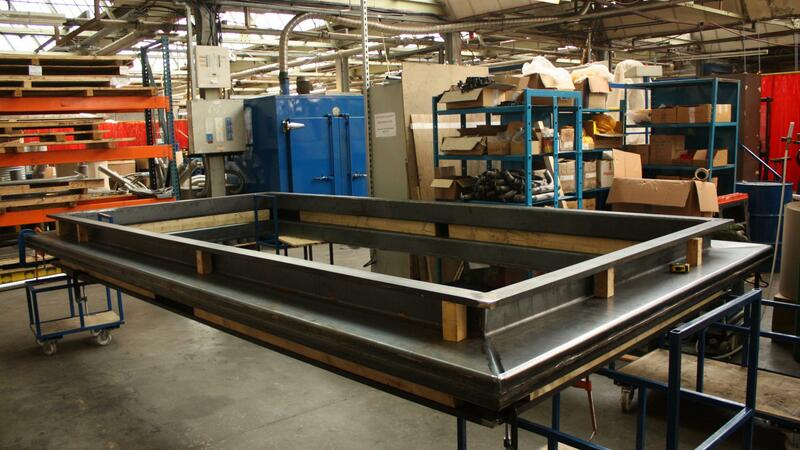 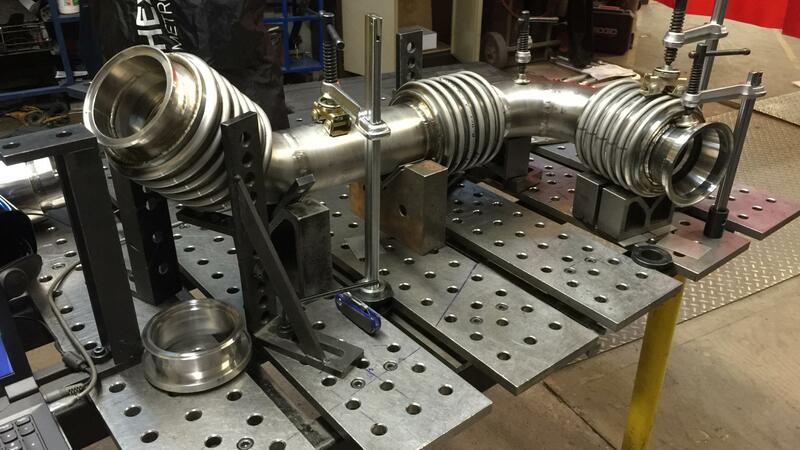 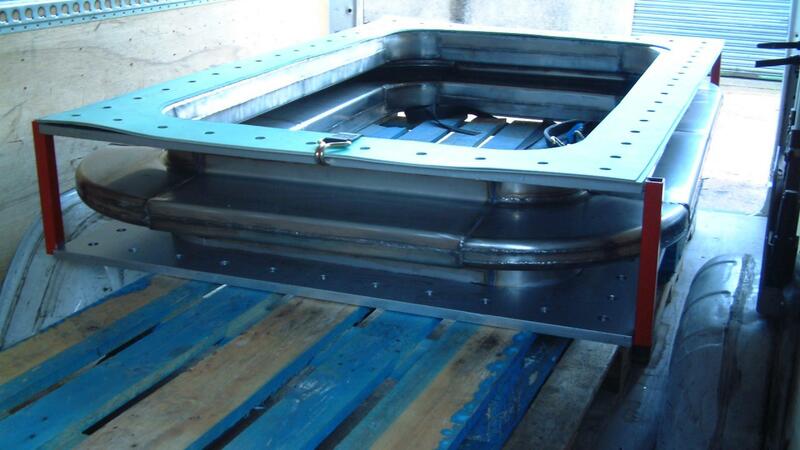 Our expansion joint fabrications offer flexibility on the axial, lateral, or angular planes, depending on your needs. 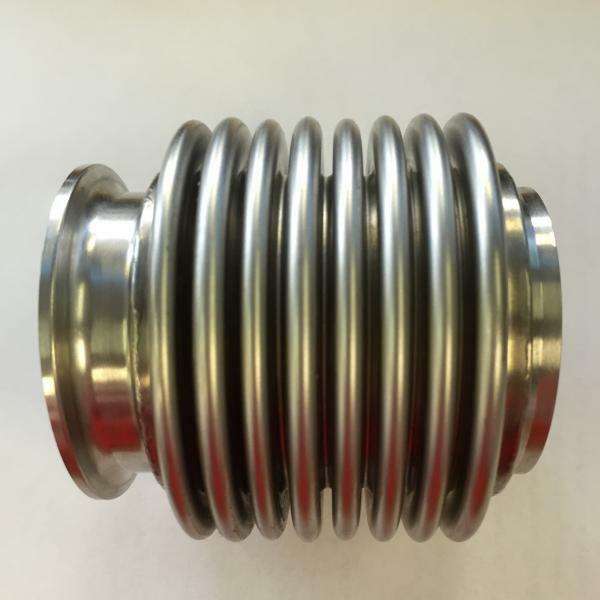 They are highly resistant to tension and compression within set parameters, providing you with safe, efficient, and reliable operation over the lifespan of the product. 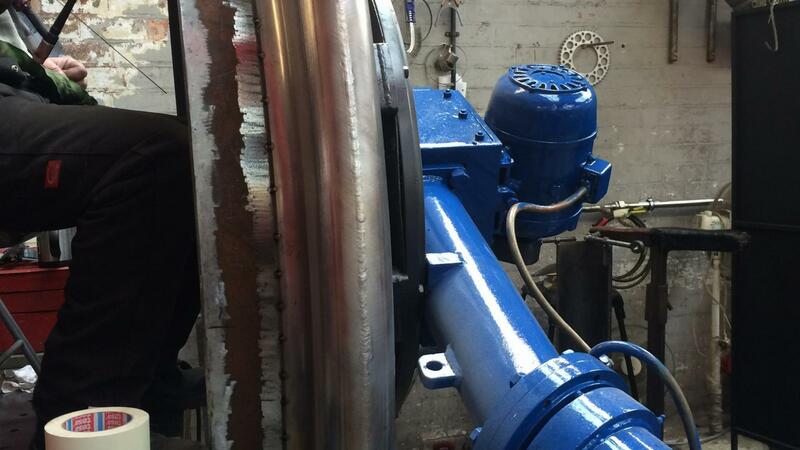 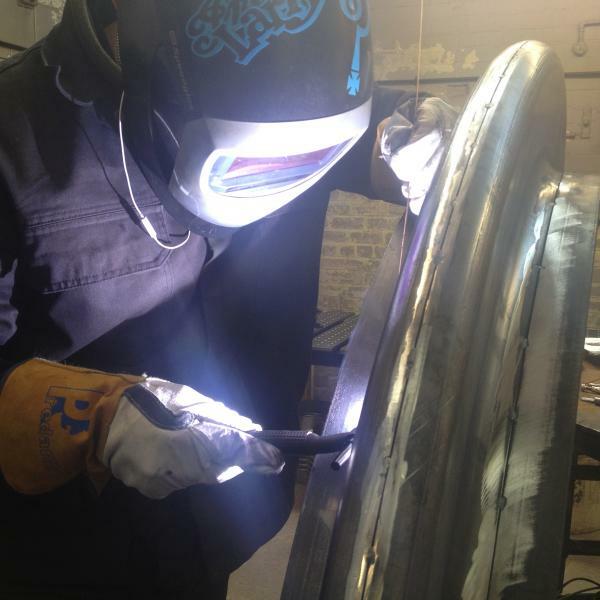 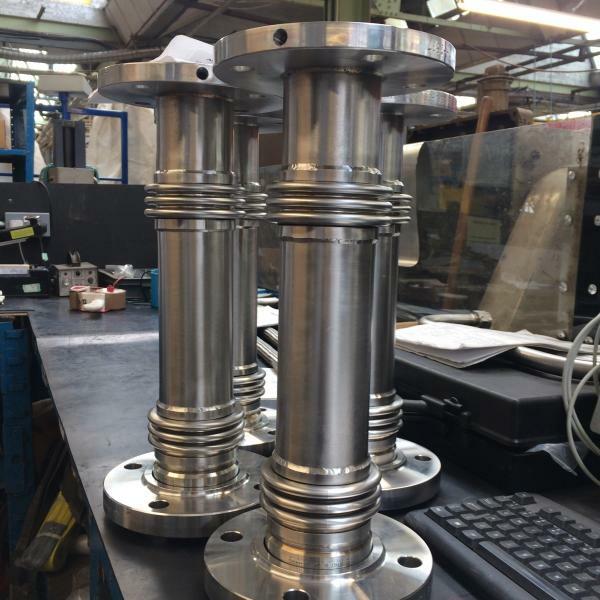 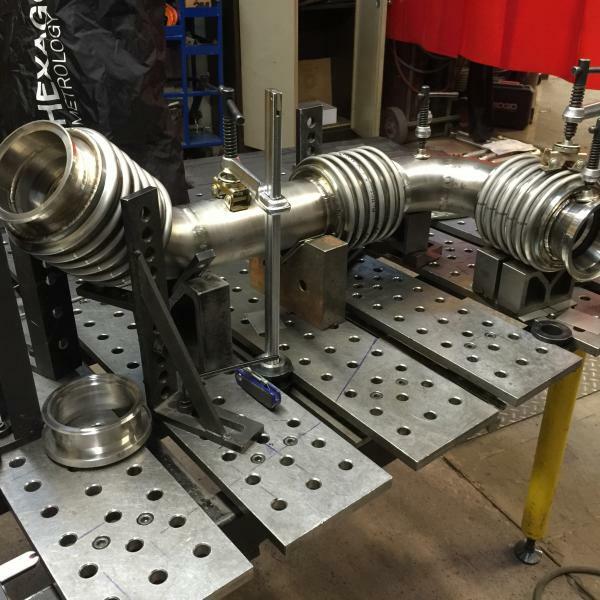 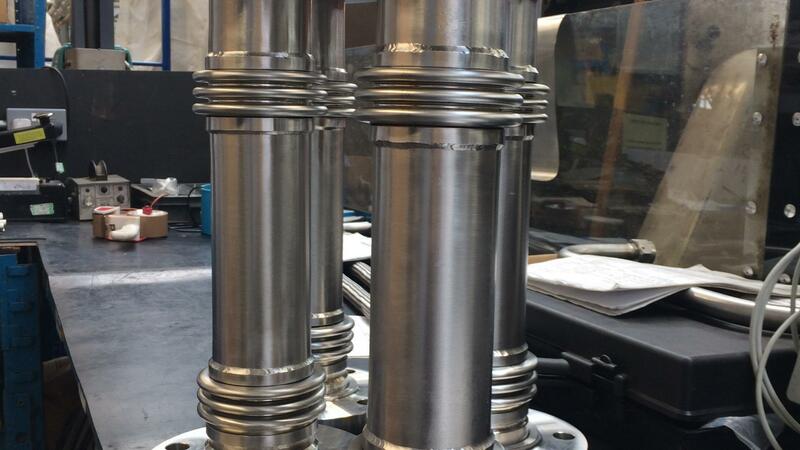 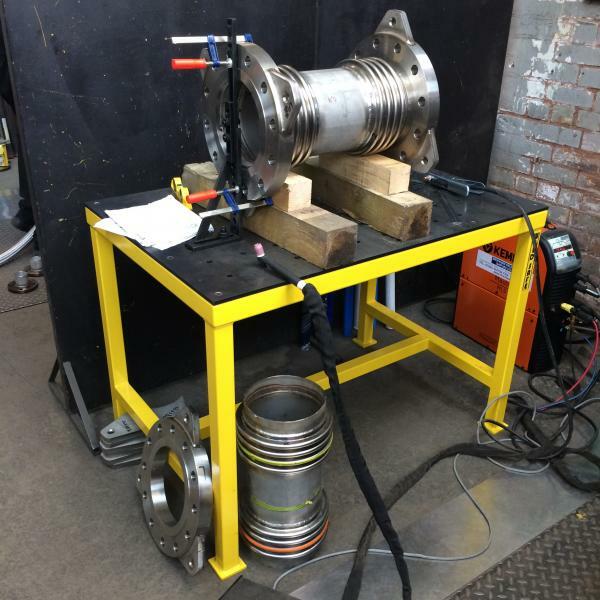 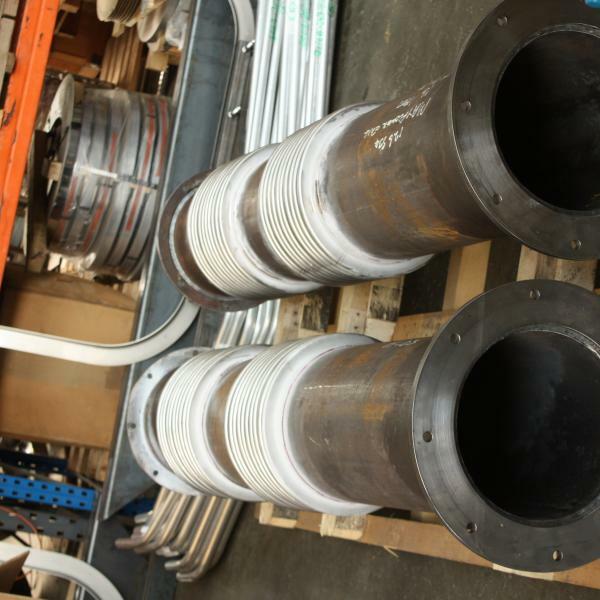 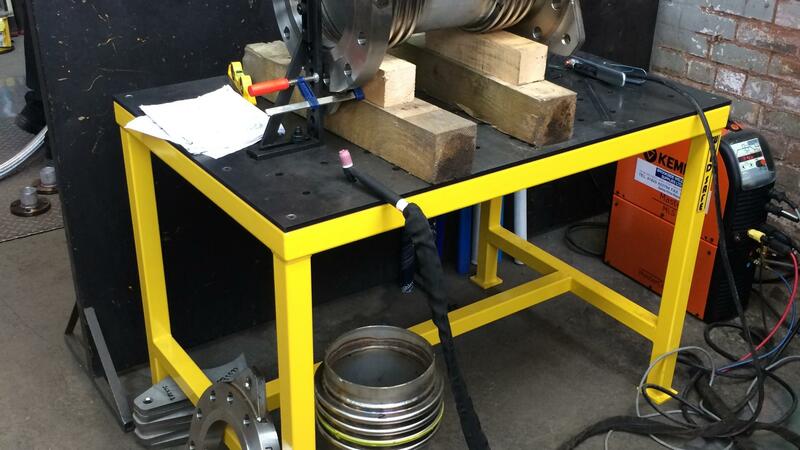 Further to our designing and manufacturing of new expansion bellows, we also provide expert repairs and servicing on pre-existing fabrications. 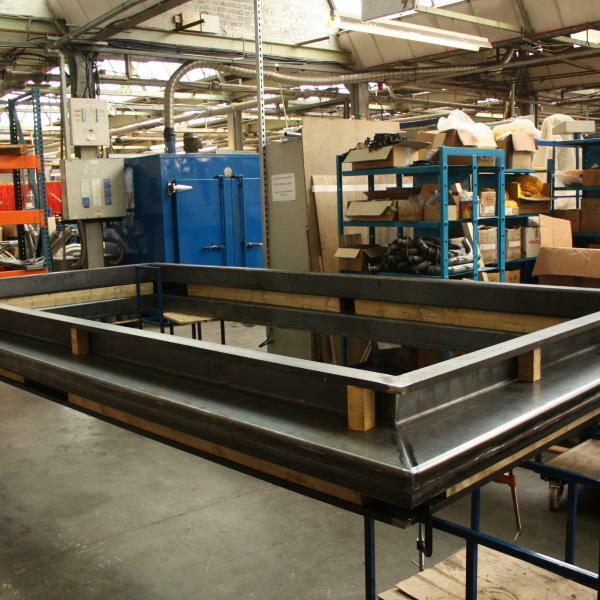 If you need more information on our products and services, please don’t hesitate to get in touch with our teams.